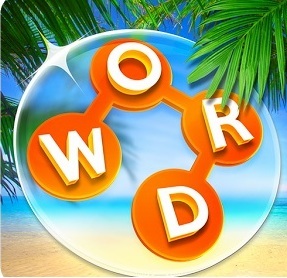 Wordscapes Daily Puzzle Answers: Find the solutions of Wordscapes daily Puzzles here. December 1, 2018, answers are given in the blue color. Here you can find all the solutions one by one. To check all previous solutions click here. Today’s [ Dec 1, 2018 ] answers to Wordscapes daily puzzles given below.